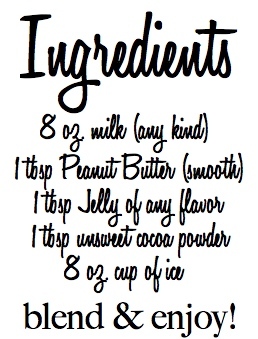 Just dropping in to share a quick and easy smoothie recipe with you. If you're looking for a protein burst, add a scoop or two of your favorite protein powder before you blend! This is a great dessert alternative if you're trying to cut down carbs. Have a wonderful Sunday. Relax and enjoy your afternoon.